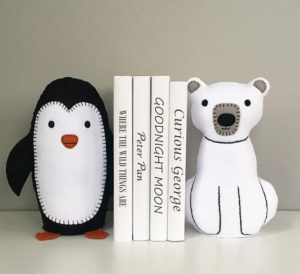 Gift Ideas for Bookworm Kids - 12 Perfectly Bookish Gifts! 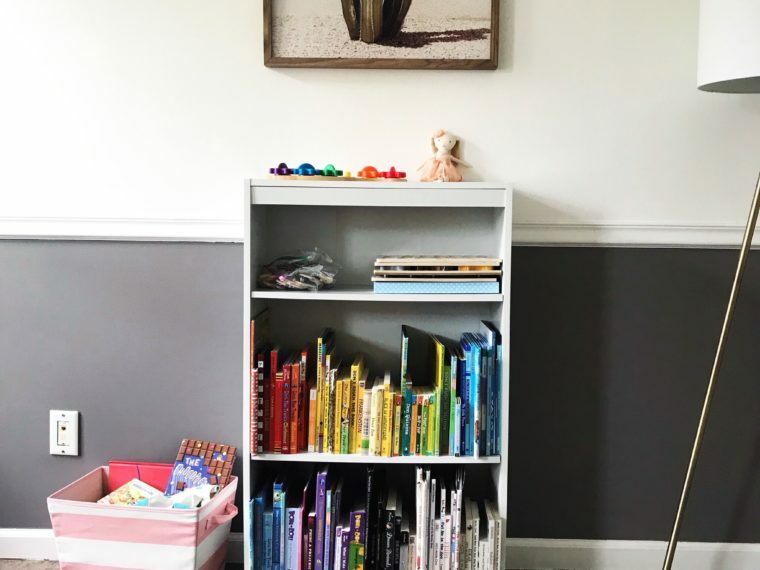 If there’s ever been a time where you have been looking around your home for your child, only to find them hidden away with a good book…you may have a bookworm kid! I understand these children, they get me and my own passion for literature (and I also have a bookworm kid / baby myself. So, this year for Christmas and other gift-giving holidays I have decided we must cultivate this love of books and reading. 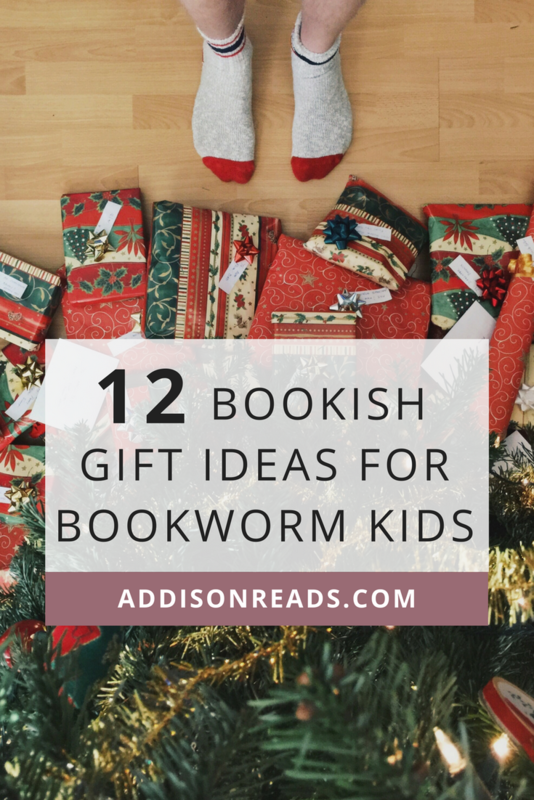 Here are some of my best ideas, 12 perfectly bookish gift ideas for bookworm kids. I will say, many of these also can totally apply to bookworms in general, but some of them are awfully kid-specific (and this, after all, a blog where I help you cultivate a love of reading in your child’s heart. 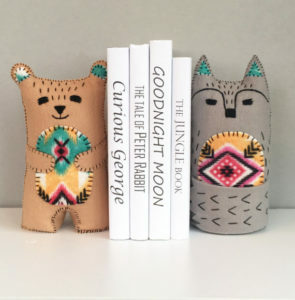 Our bookish favorite gifts for a bookworm kid. Disclaimer: this post contains affiliate links. If you choose to purchase anything through my link I will receive a small commission, but at no extra cost to you. 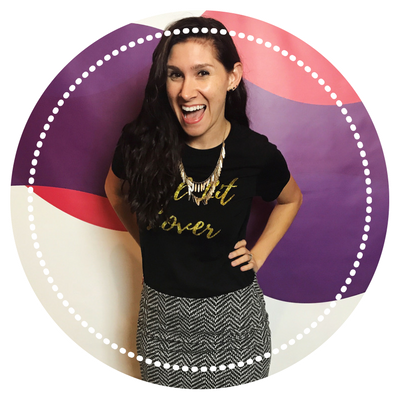 check out this great post by Heather on Balanced Mamas. Bookmarks make any reading experience a little more fun! 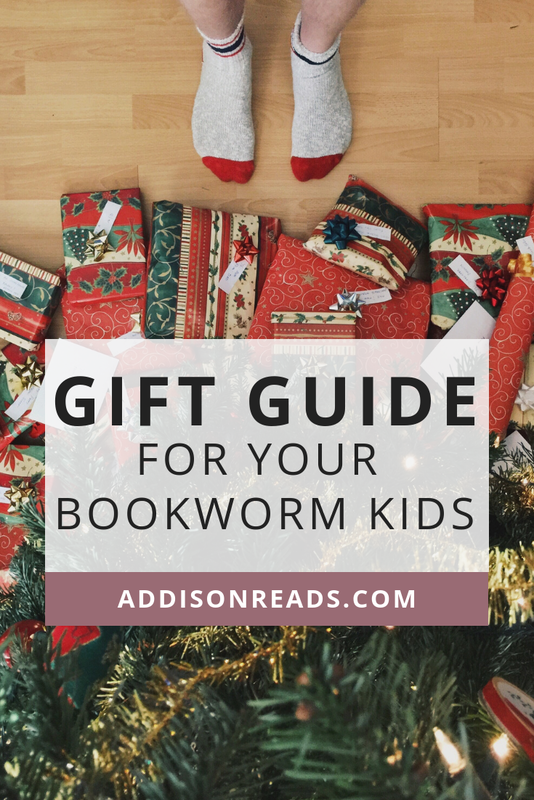 There are so many different types out there, I want to break down some of the different ones I’ve seen and the value they bring as a gift for a bookworm. For a dedicated bookworm, there’s a certain level of pride that goes along with knowing how much you’ve read, or for how long. These bookmarks actually track that for you, so your bookworm kid can have the proof to show off! These classics are like old faithful – they always get the job done, some with a little extra flair and some with simplicity. 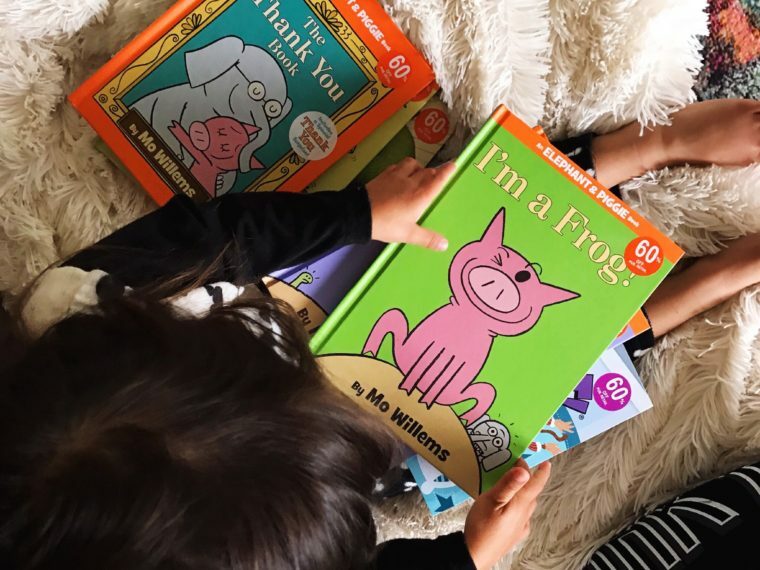 They’re simple to use, so they are great choices for both older and younger kids to get your little ones primed for using bookmarks in their future books! You can totally put them in a picture book which is helpful for the littler ones to track how far they are in their books. Now, I couldn’t possibly talk about awesome gift ideas for bookworm kids without mentioning the Intentional Book Club! 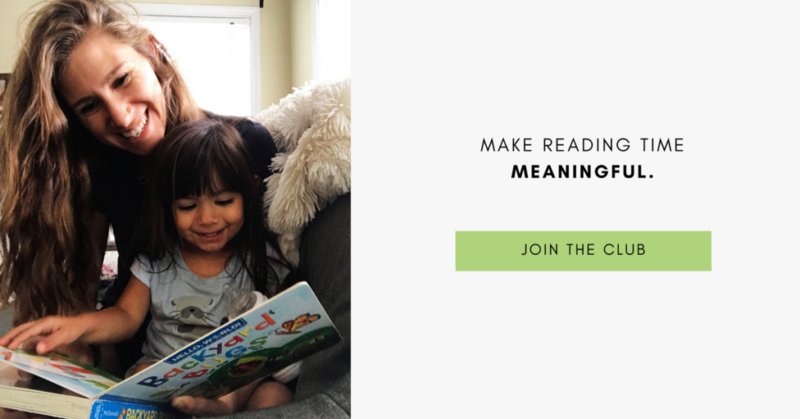 This online space that I created with my own blood sweat and tears (okay, not so much the blood…) is a space for your whole family to enjoy reading together. 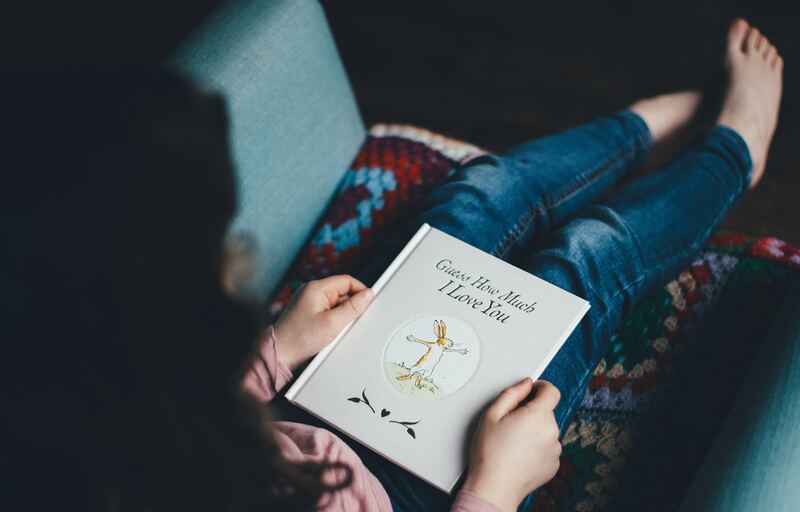 In particular, for your little bookworms, it makes the perfect gift as we offer the ability to track your reading, explore focus themes together as a family and listen to read alouds by well-known children’s book authors, illustrators and publishers. This is really a gift for the whole family to enjoy! Start your free account here. Check out My Treasured Treehouse! The sixth gift idea for a bookworm kid is a chair specifically for reading! Who wants to read on the hard floor or a boring chair? Find a dedicated squishy reading chair for your bookworm kids and I’m sure they’d squeal with delight knowing they will now be reading in style, and comfort! Similar to the chair, it’s so much more fun reading in a space that is dedicated to the purpose! 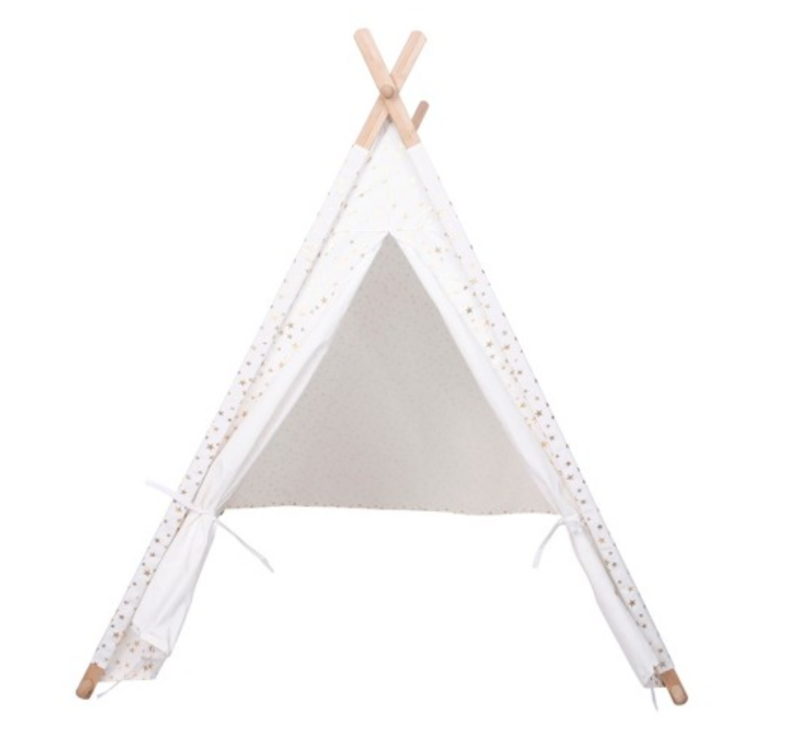 These reading tents are super easy to set up, and they take your kids to another, more comfortable space to day dream in a book (they also complement some of these other ideas we’ve had for creating a magical reading nook for your kids). Everything is better in costume – and a costume that is inspired by some of your children’s favorite books? Heck yes! Your bookworm kids will simply throw on this ensemble before settling in for a reading session and feel like they are truly in the story. 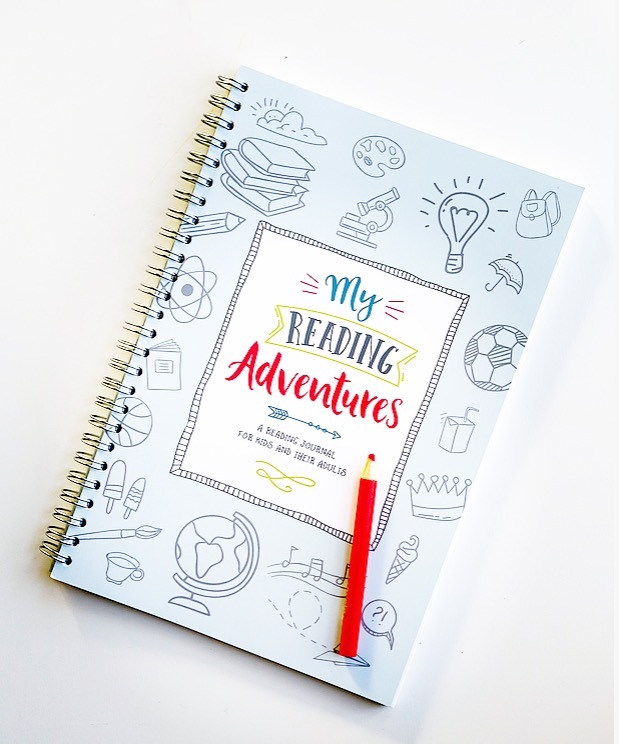 Just like the bookmarks help your bookworm kids track their progress and feel proud about what they’ve accomplished, a reading journal can help them log all of the books they’ve read and their thoughts about them. Now, bookworm kids don’t just want to read a book, they want to pull out all the best parts of it and write it down. This journal by Tracy of Lu and Bean Read is a great choice (we have one and love it). And by the way, intentional book club members again get a special, exclusive discount! Get this Journal at Lu & Bean Read! LillyPost – excellent for your under 6’s. 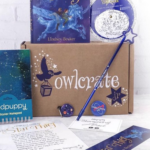 OwlCrate Junior – an option for your older kids, this is a sub-brand of the main Owl Crate for adults.! 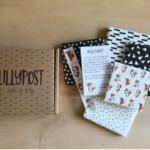 The Story Box – simply, books with different purchase options. 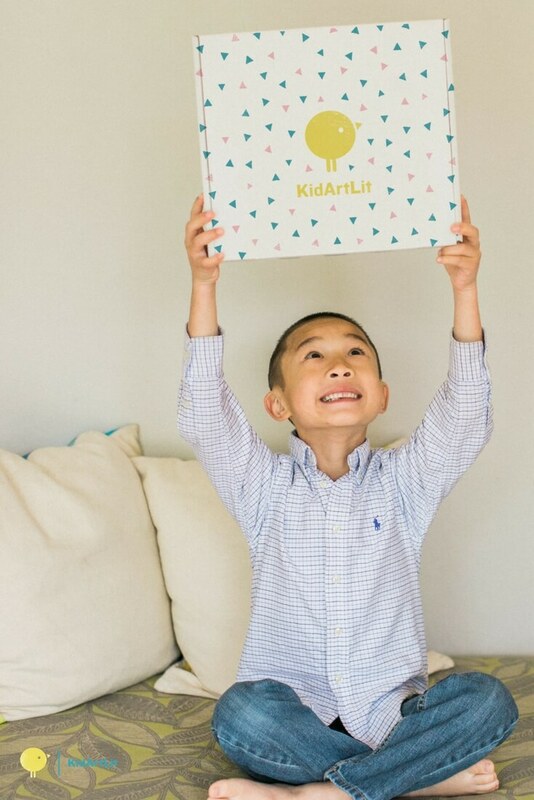 Your bookworm kid will feel empowered and feel like they are enjoying a whole new story when they use any of these awesome extra tools for building and acting out the story. 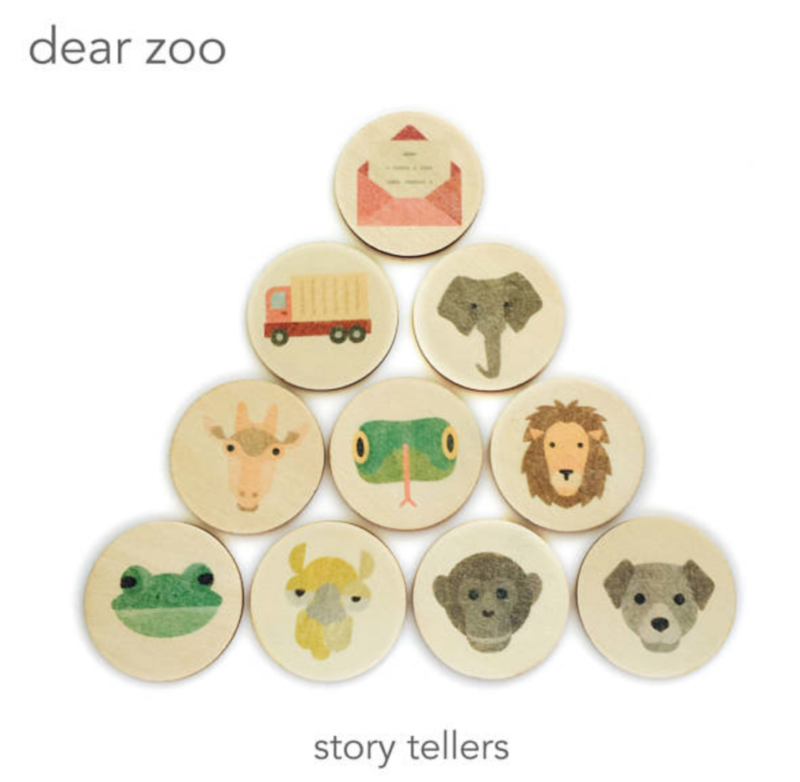 These little wooden story tellers are so fun and bring out a whole new level from the books. Check out all these goodies! Just Remember – whatever gift, or combination, you choose – the fact that you are recognizing your little bookworm’s passion is huge! 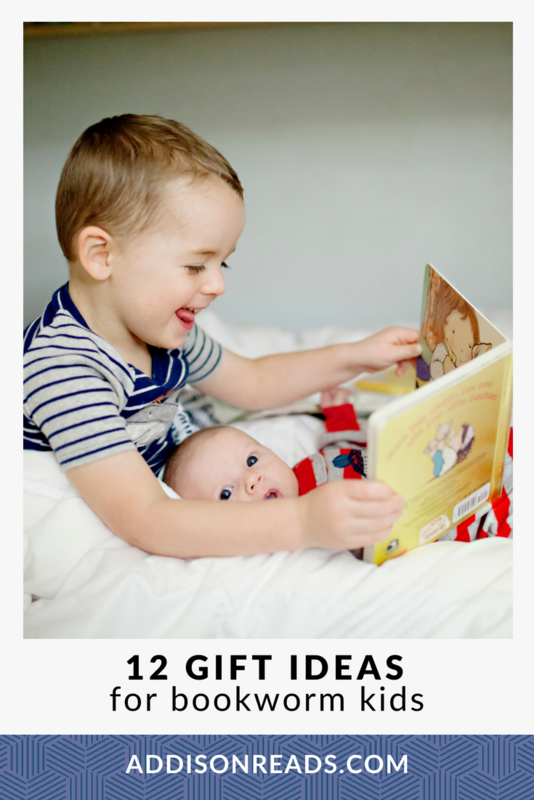 Which of these gift ideas for bookworm kids do you love the most? Are they any you want for yourself?! Great list Sam! Love seeing Tracy’s journal on your list!! It’s amazing! Thanks so much Bethany! Yes, Tracy’s journal is so good!